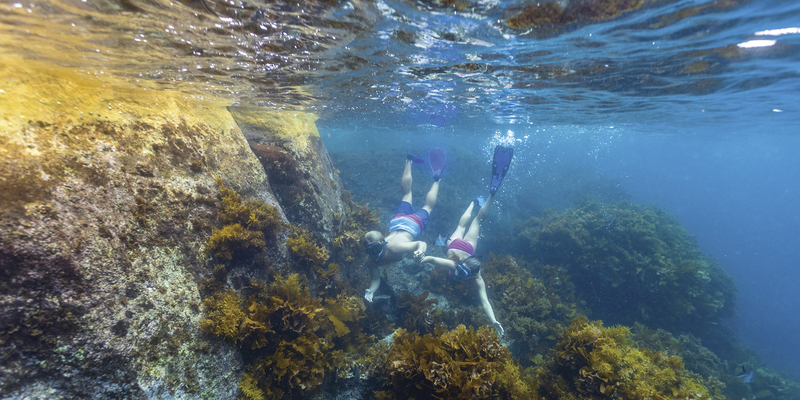 The Mackenzie Family name is synonymous with Esperance, and Woody Island History. 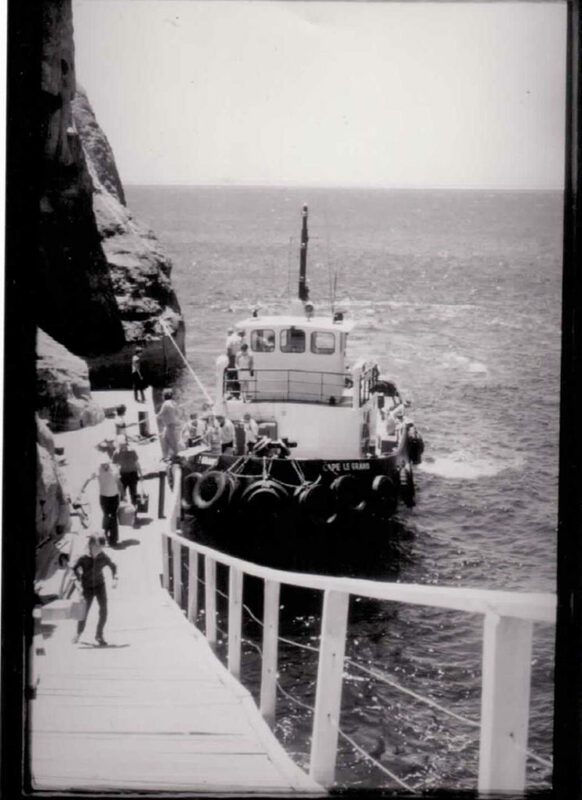 Don Mackenzie began marine operations in Esperance over 60 years ago when he relocated his family and 8m speed boat “Tulach Ard” from Fremantle to Esperance. Between 1948-1954, Don visited Woody Island many times and was involved with the grazing of sheep on the island until the Recherché Archipelago was declared a Nature Reserve in 1954. Following this, Don focused on commercial fishing, servicing the Esperance Port and scenic island cruises. 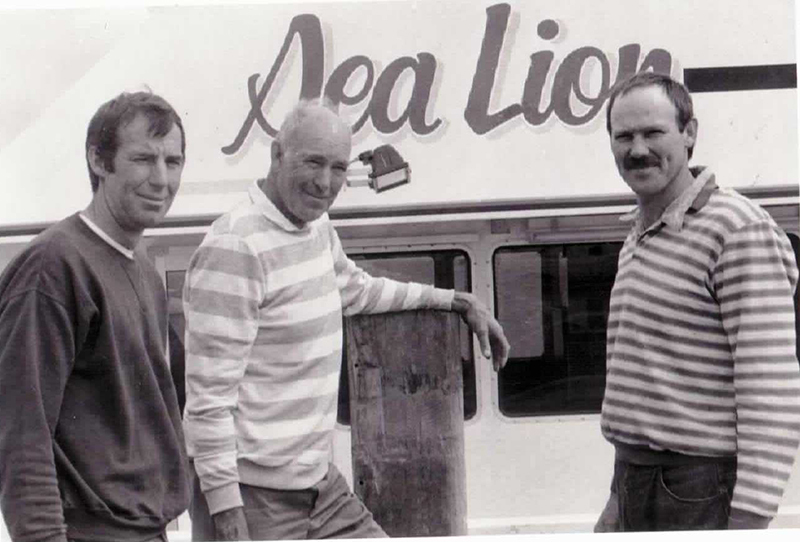 In 1973, Don Mackenzie and two of his sons, Hugh and Fud, began the construction of a jetty at Woody Island. 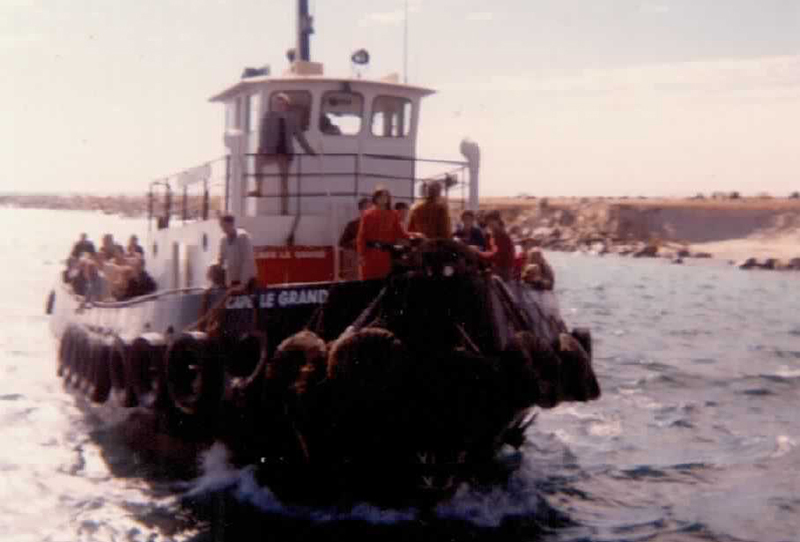 Intermittent tourist trips to the island began using their tug Cape Le Grand. 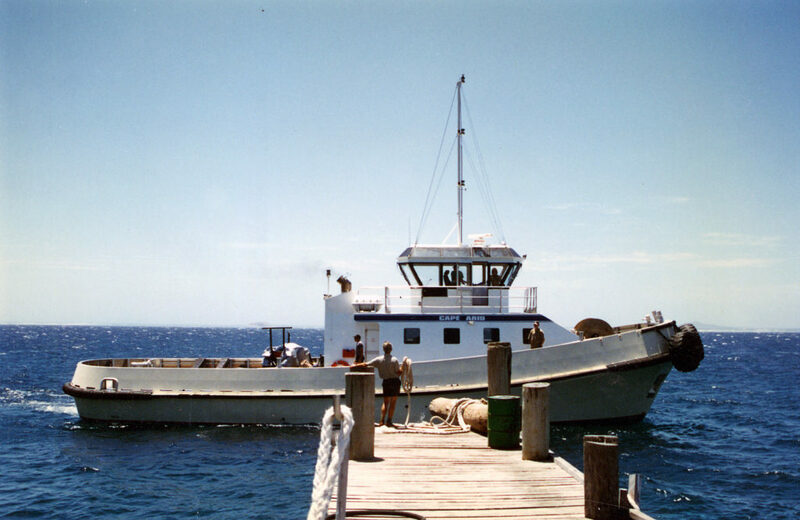 In 1985, a license to operate overnight tourism on Woody Island was granted by the Department of Fisheries and Wildlife. 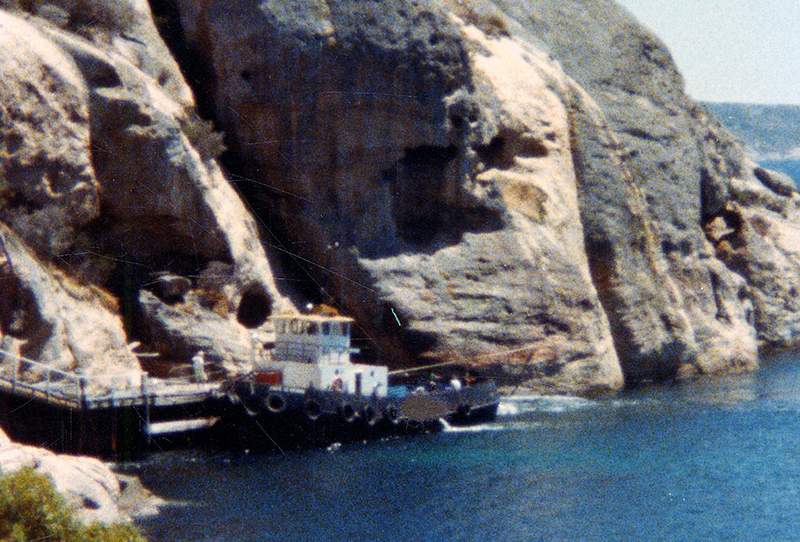 This permitted the construction of camping facilities on the island and a new central jetty for handling building equipment to accommodate expansion. 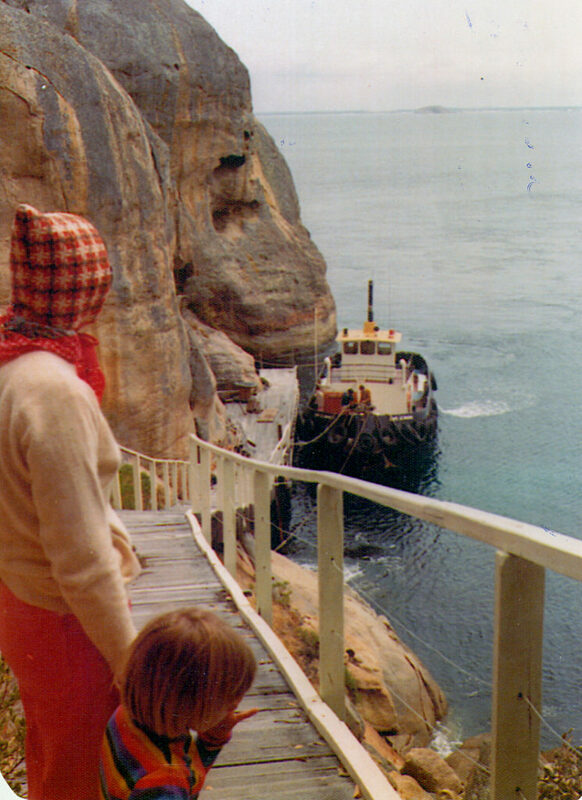 The $500,000 Woody Island Visitor Centre (opened in 1999) was a central part of the Master Plan and incorporates a kiosk, large deck area, interpretive display, souvenir shop and Caretaker’s Quarters. Particular attention has been paid to the building’s aesthetics, type of materials and its environmental impact on the island. 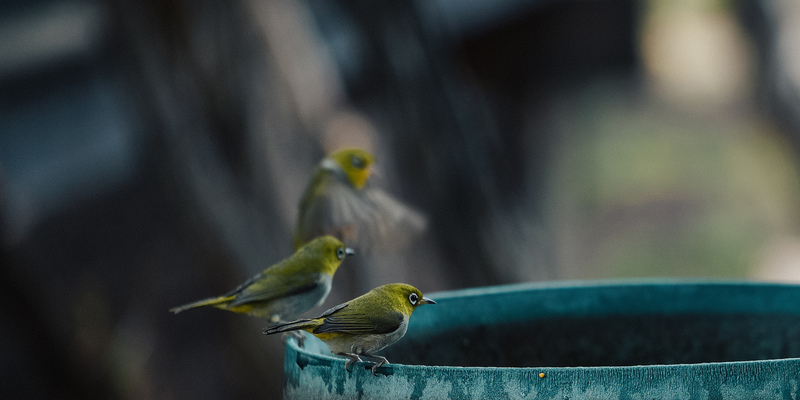 Composting toilets, a unique water storage system and boardwalks emphasized Mackenzie’s Island Cruises commitment to the environment and to a quality tourism destination that proudly follows ecotourism principles. 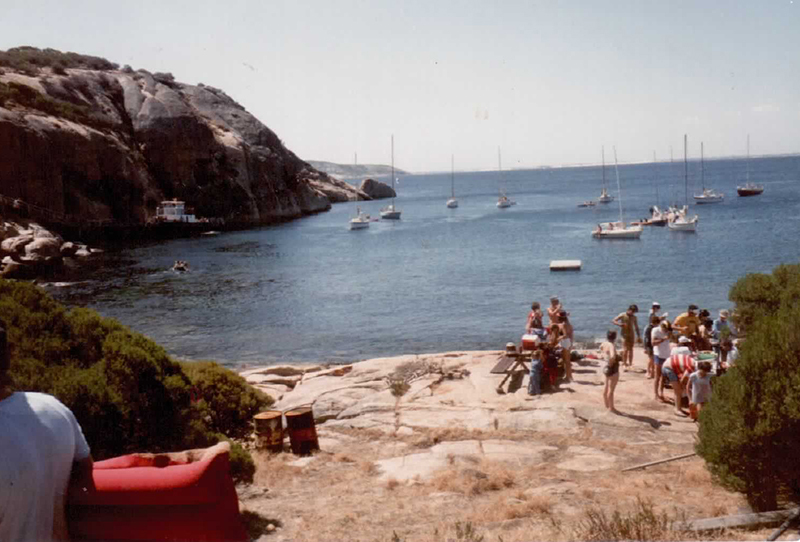 Woody Island had around 16,500 visitors per year with over 3,500 camping on the beautiful island. 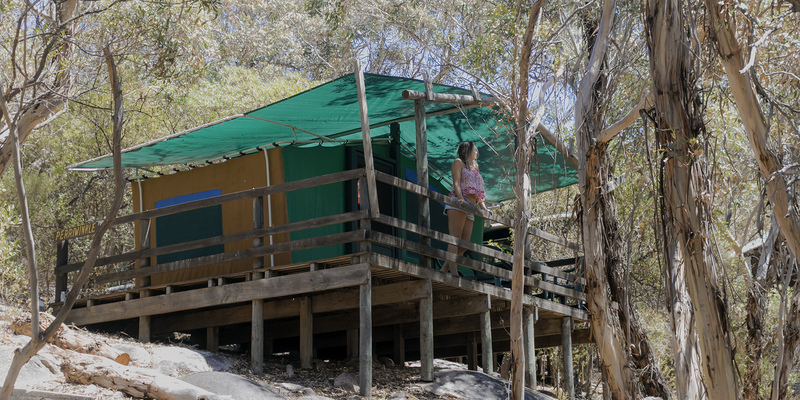 Camping facilities included eleven safari huts, various tent accommodation, camper’s kitchen and deck area, and modern ablutions. 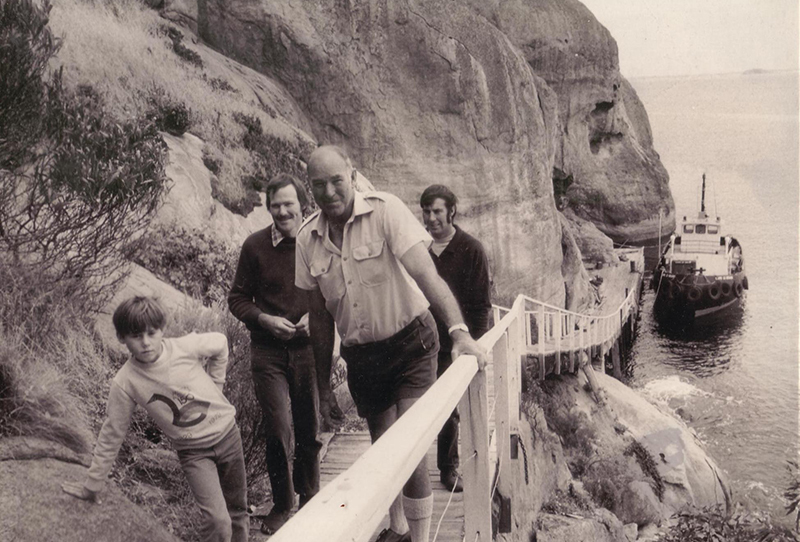 There was a children’s playground, swimming platform with slide and extensive bush walking trails. 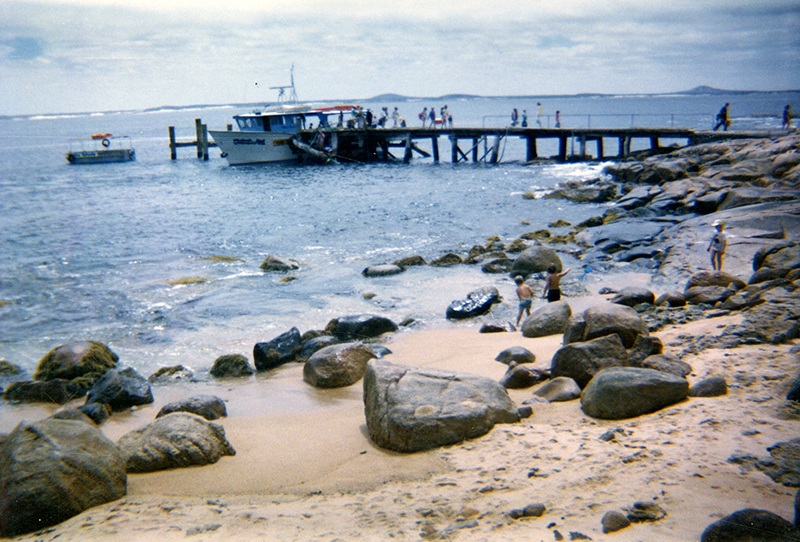 The Woody Island Visitor Centre was a popular venue for private functions. Christmas parties, weddings and business conferences were held during the camping season with many choosing to stay overnight as part of the event. In 2015-2016, an extensive maintenance audit was carried out for the island, including the camp grounds, Safari Huts, Island Jetty, Visitors Centre and associated buildings. 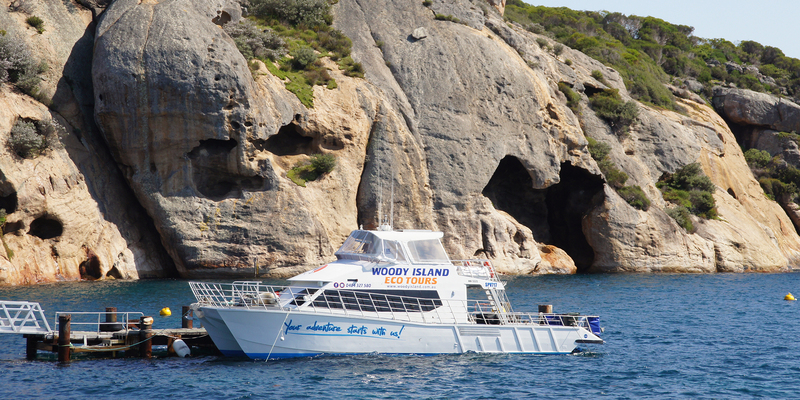 Over the last 12 months Woody Island jetty has been fully refurbished and modernised. The Visitors Centre and associated buildings have been completely rewired and the existing lighting replaced by environmentally friendly LED lighting. 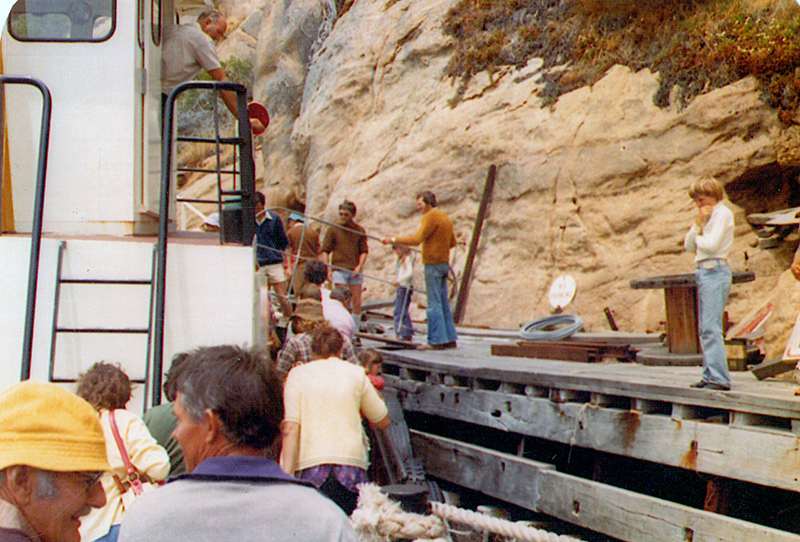 The Island Express Ferry boat refurbishment was completed and the start of our current daily tour program. A new tourism lease was signed in July 2017 and the Master Plan for Woody Island updated. The solar array and battery storage was upgraded in October 2017 and followed by the installation of new fridges and kitchen equipment in the Kiosk. Day trips started again in November 2017. The refurbishment of 8 safari huts and addition of 12 new tents (4 man and 2 man) was completed and opened to overnight guests in December 2017. A liquor license was granted and Blackjacks Bar opened in March 2018.